It seems to happen to us every once in a while. It happened in Rome; we walked out of the hotel on our first night, wandered down the street and ended up in a tourist trap restaurant that cost an incredible amount with really bad food. The same thing happened on one of our first nights in Tokyo. We took a walk and ended up in a touristy type restaurant that was obviously trying to drag in English speakers. An hour later we walked out $150 lighter with a consensus that the dinner sucked. We are determined to avoid that in Tokyo from now on (thank-goodness for their picture based menus). 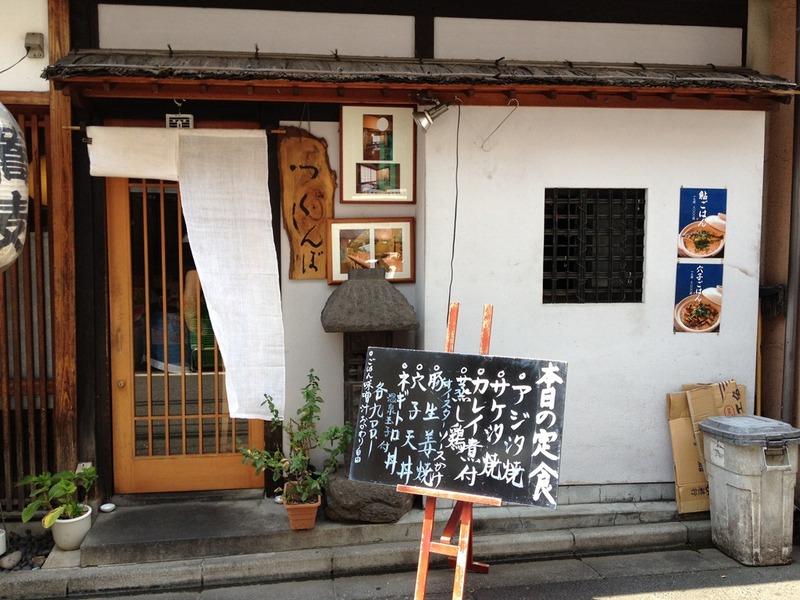 Last week we were out with our orientation guide (who was explaining the area to us) and we walked past a little hole in the wall Japanese restaurant a few blocks from our house and we asked her about it as a lunch destination. She looked incredulous, “No I don’t think so, it is very local. Very Japanese” We all said excellent, lets go in. Not a single English word in the place, tiny and filled with locals. 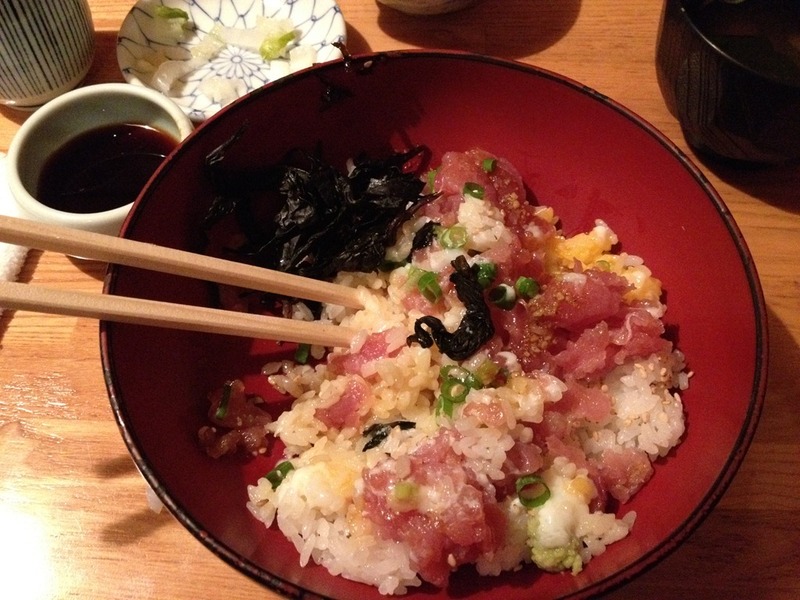 The food was amazing and reasonable (set menu – 900 yen each). When in doubt, go local. I had a sashimi dish. Fish on the top, seaweed toppings and a poached egg. It was amazing. 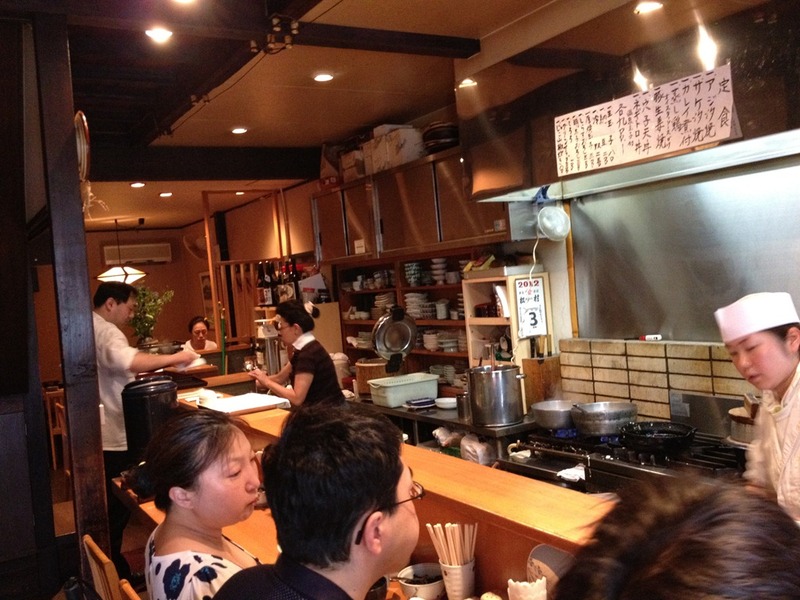 This entry was posted in Our Asia Adventure and tagged Japan, Restaurant, Tokyo by michaelweening. Bookmark the permalink.